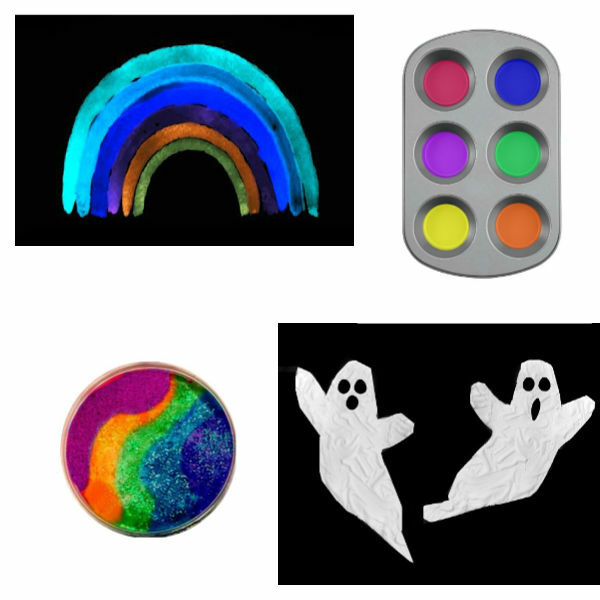 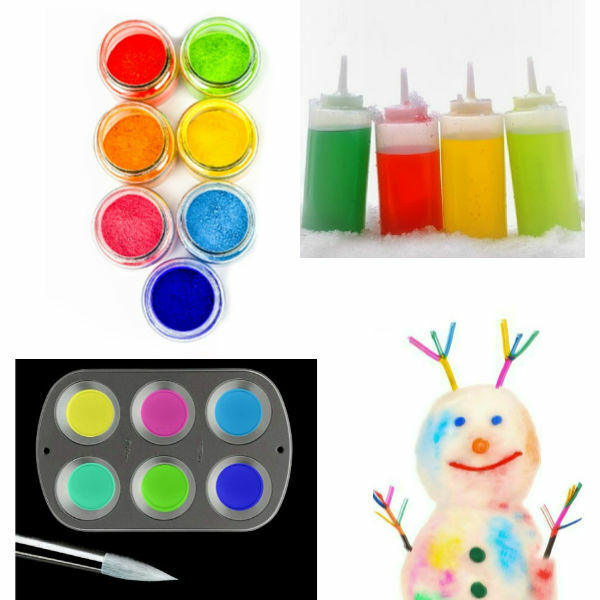 If you are looking for fun art and play recipes you are in the right place! 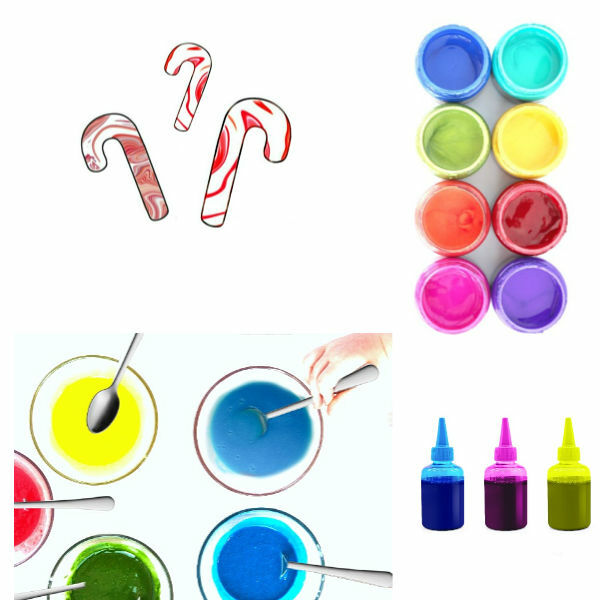 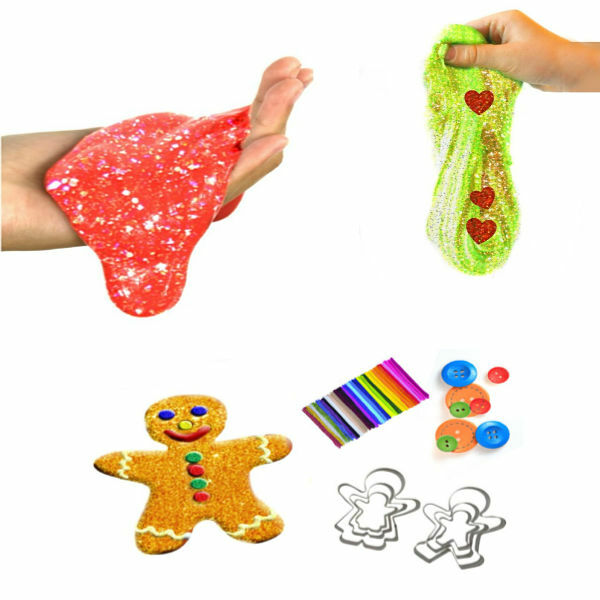 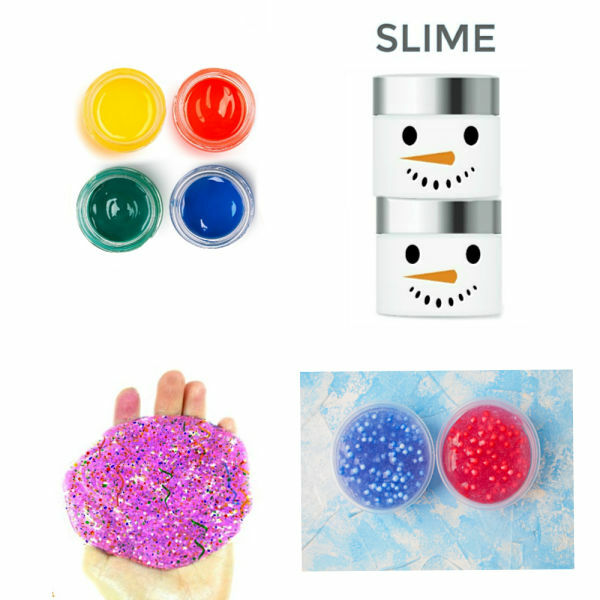 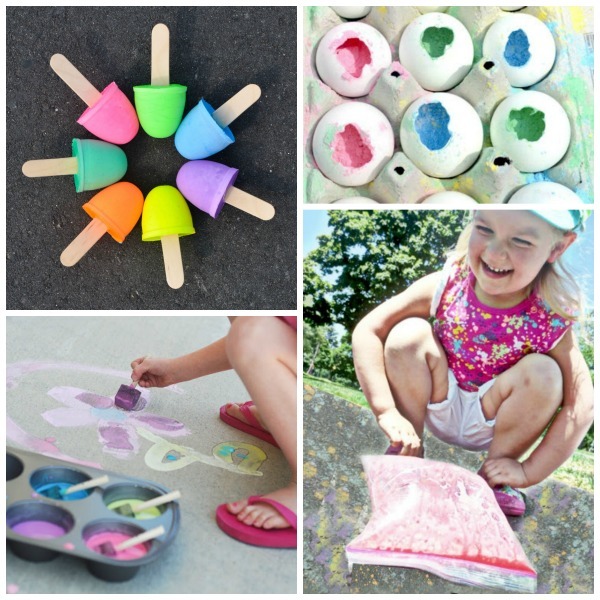 From slime & dough to goop and goo, this list has playtime covered! 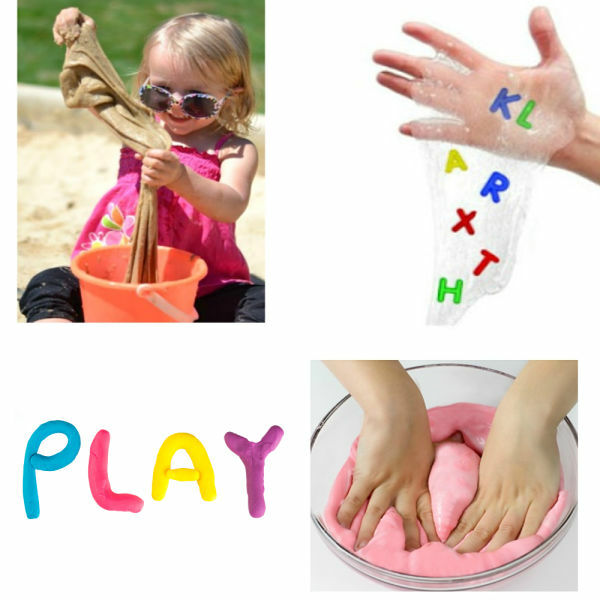 Here, you will find over 100 recipes for play. 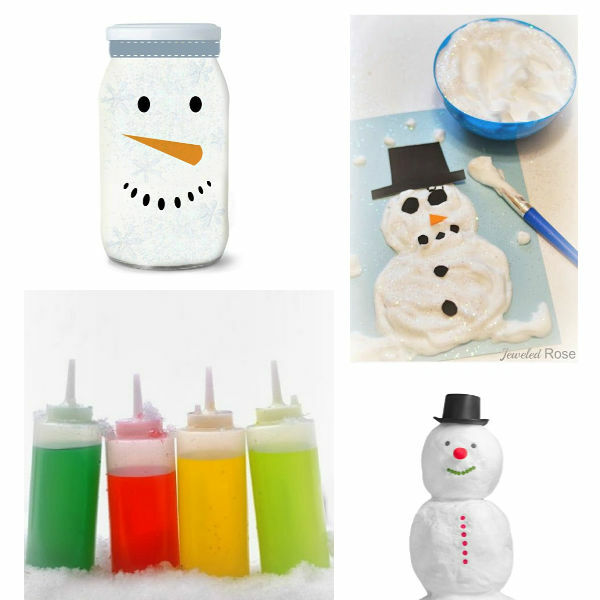 Most of these use common household ingredients and are very easy to make! 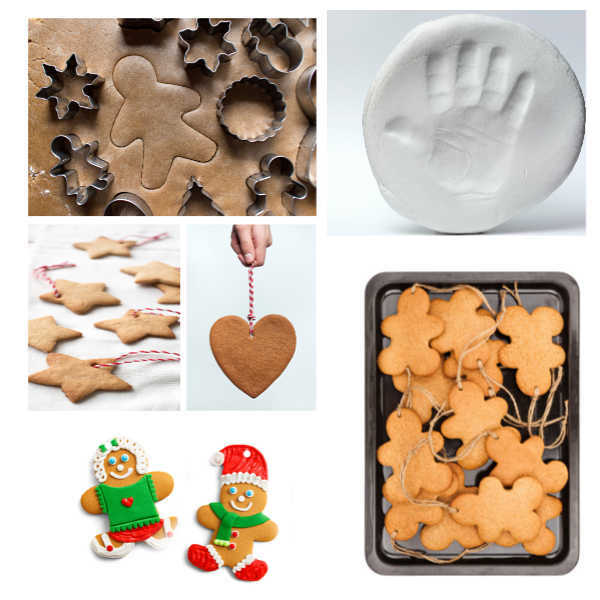 Note: We add new recipes to this collection often, so be sure to check for new activities here from time to time. 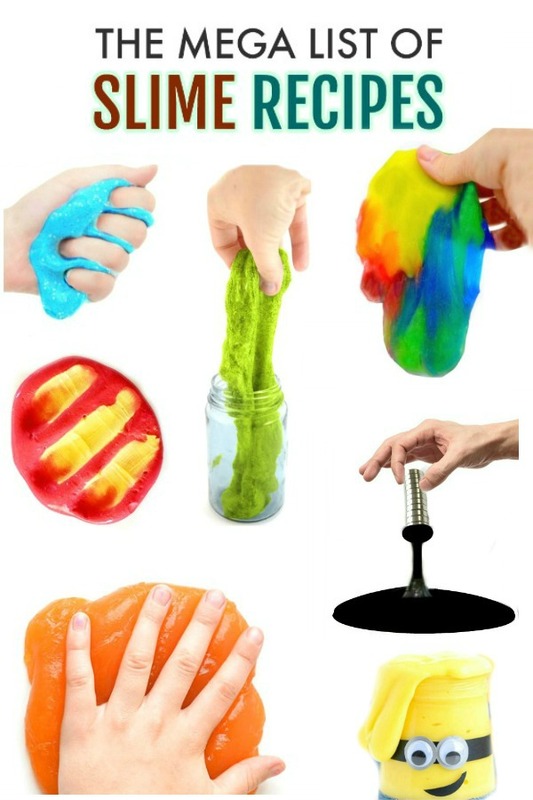 Not enough slime for you? 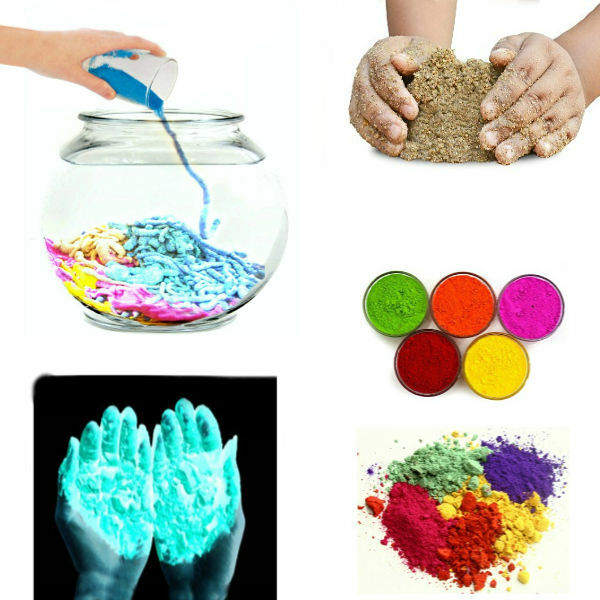 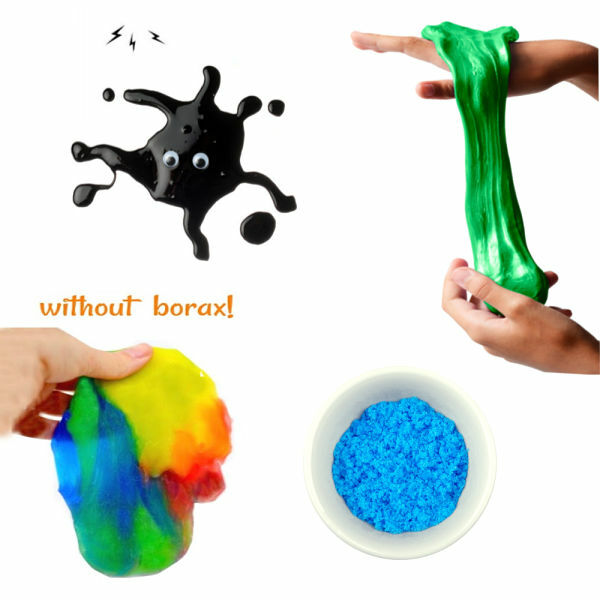 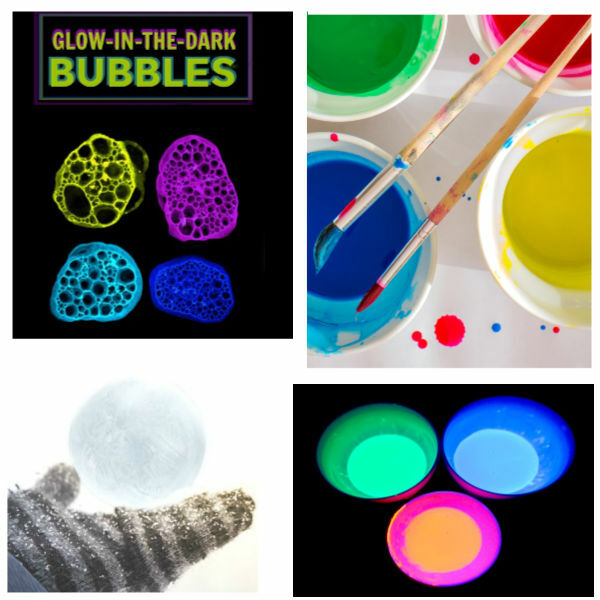 For even more ways to make slime visit this slime recipes collection from our archives! 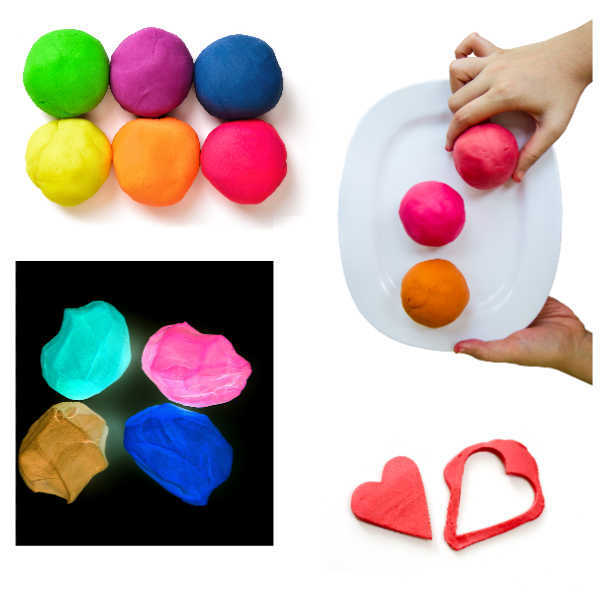 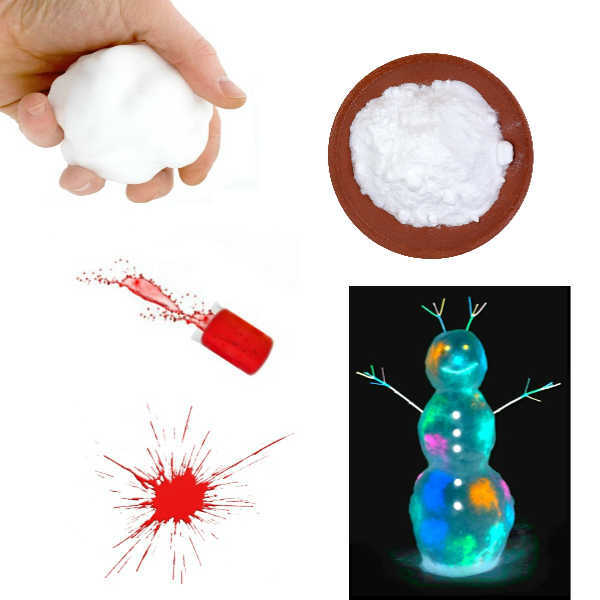 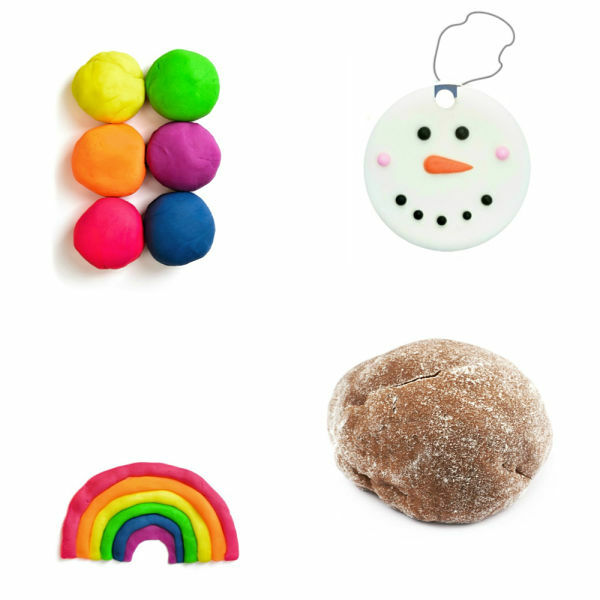 For even more play dough recipes visit this play dough collection featuring some of our favorite ways to play! 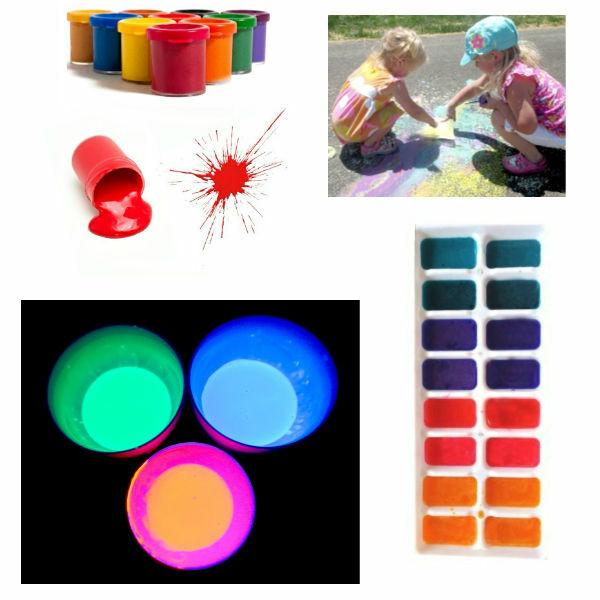 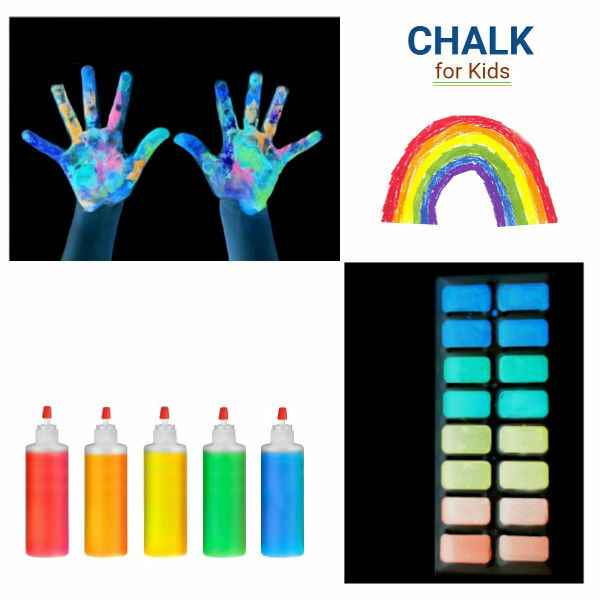 Need more paint recipes for play? 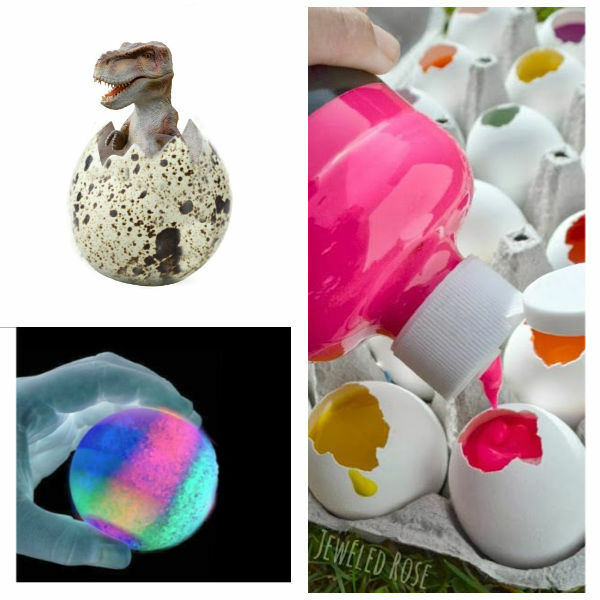 Check out this collection from our archives. 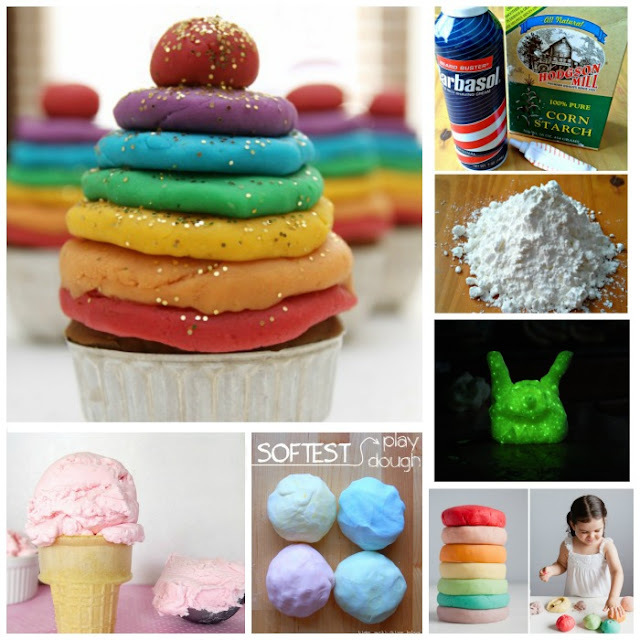 For more art & play recipes for kids be sure to follow us on Pinterest!